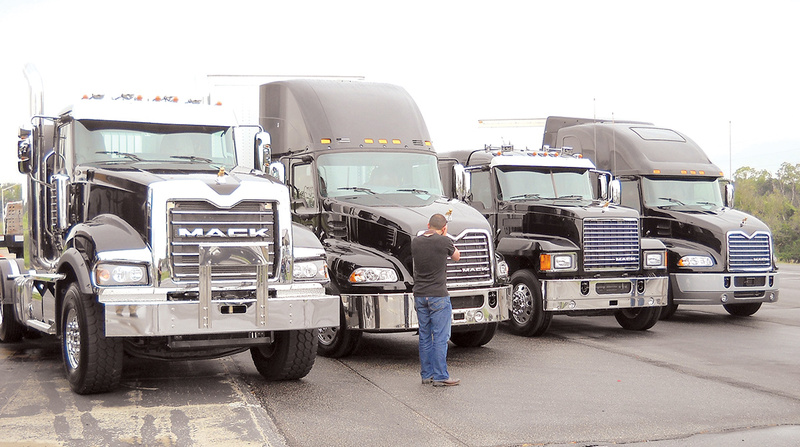 Mack Trucks announced it is partnering with colleges in Florida, Ohio and Texas to offer the Diesel Advanced Technology Education program beginning in early 2019 to address a shortage of skilled vehicle service technicians. Volvo Trucks North America separately made the same announcement. Both truck makers are brands of Sweden-based Volvo Group. Under the arrangement, students enrolled in the 500-hour program will be trained to work on trucks from Mack and VTNA, including powertrains, electrical and electronic systems, chassis components, and software and engine diagnosis and repair. The DATE curriculum will be taught by dedicated OEM-certified instructors at Jones Technical Institute in Jacksonville, Fla.; the University of Northwestern Ohio in Lima, Ohio; and Western Technical College in El Paso, Texas. Graduates of the program will receive an associate degree in diesel mechanics and a certification from the DATE program. They will be prepared for immediate employment. “The DATE program provides students with the education and skills needed to excel in a career that’s increasingly in demand,” Matt Flynn, director of Volvo Trucks Academy, said in a statement. According to an October 2017 report by the American Transportation Research Institute, trucking will require an estimated 67,000 new technicians as well as 75,000 new diesel engine specialists by 2022.